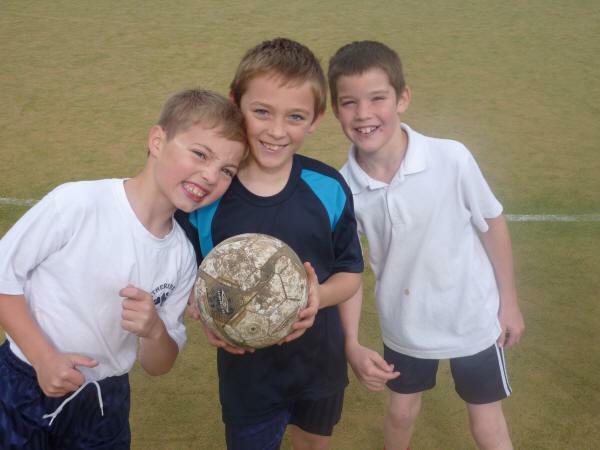 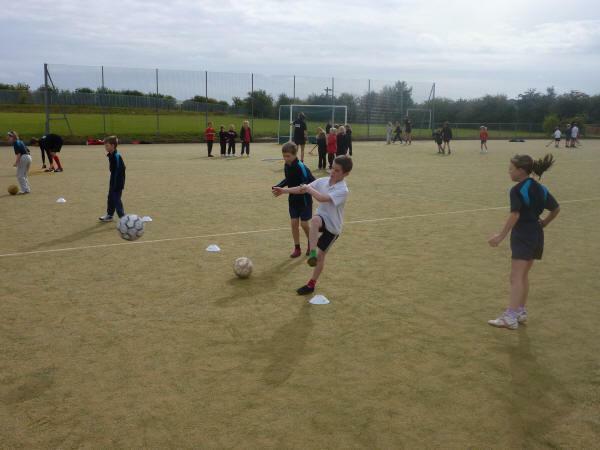 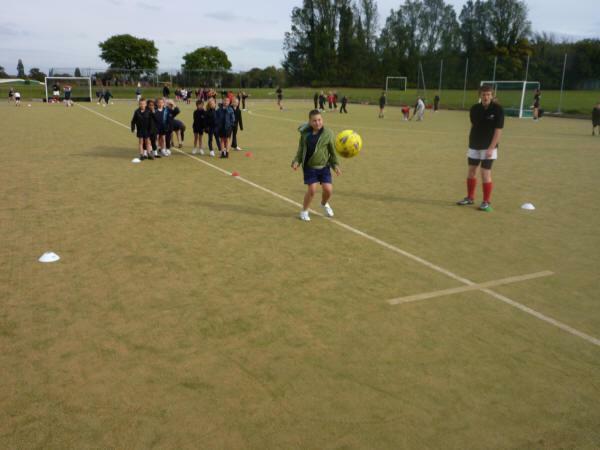 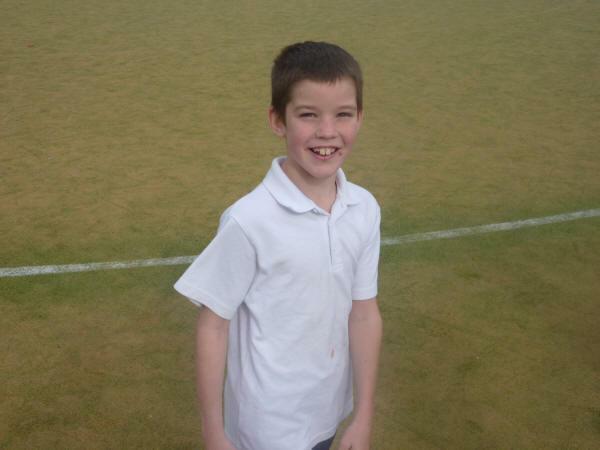 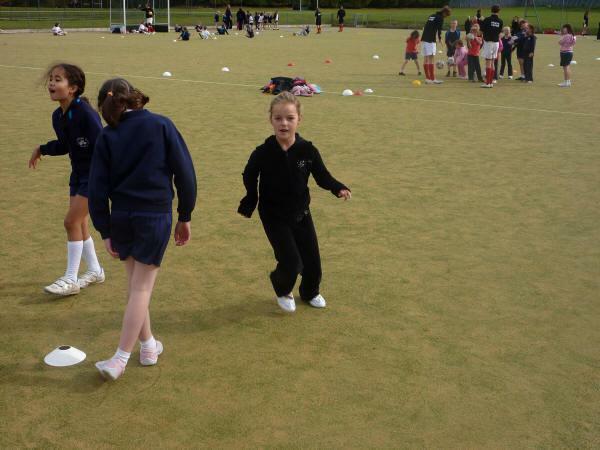 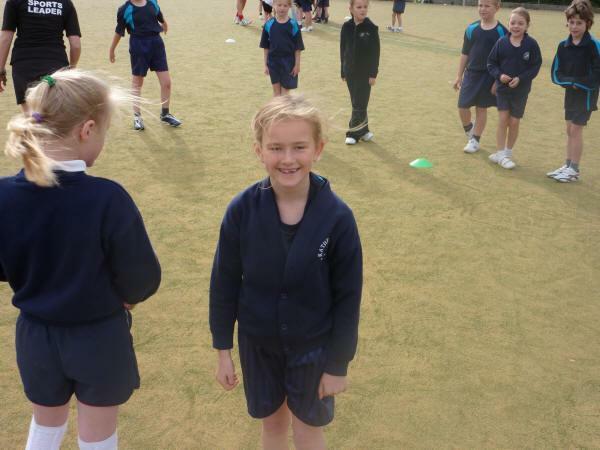 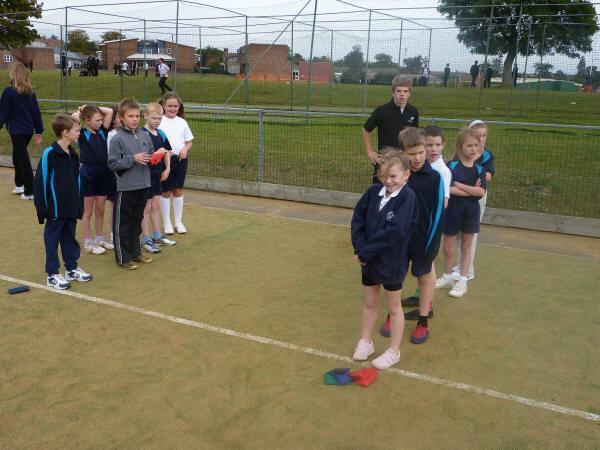 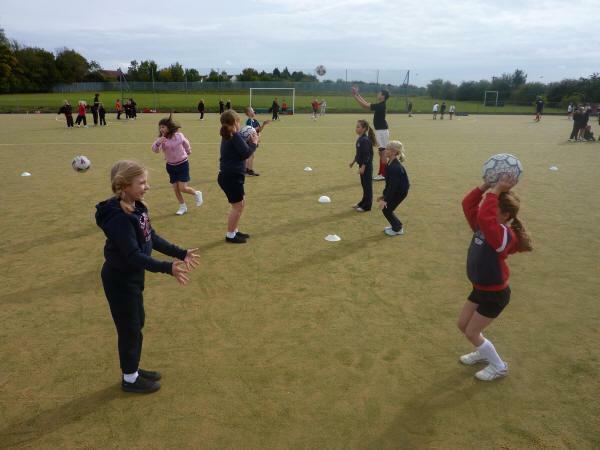 On Friday 9th October, children from Year 4 took part in a Multi-Skills Festival at Saffron Walden County High School. 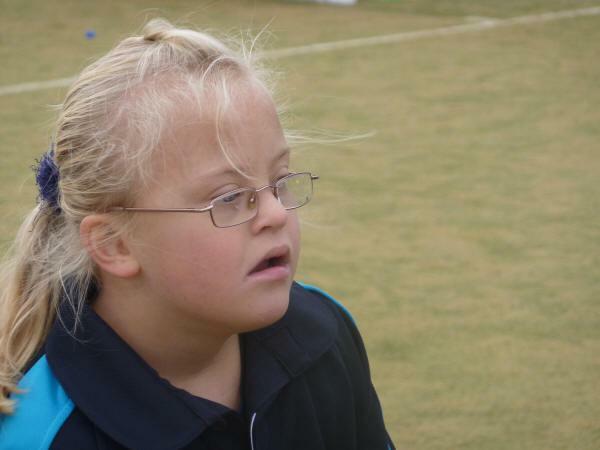 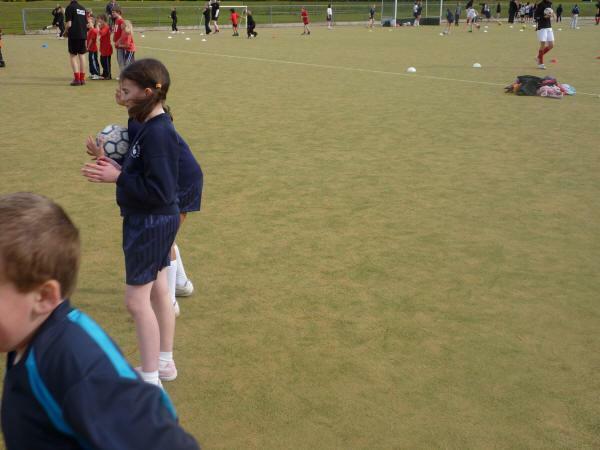 The children were divided into teams of 10-12, practising various sporting skills and techniques. 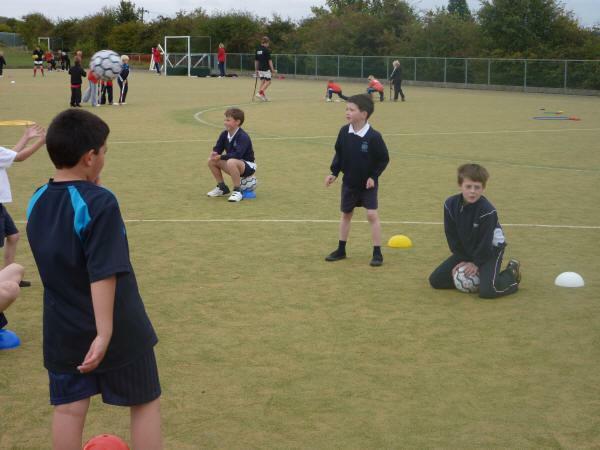 These ranged from throwing and catching; dribbling using a hockey stick and learning how to strike a football correctly. 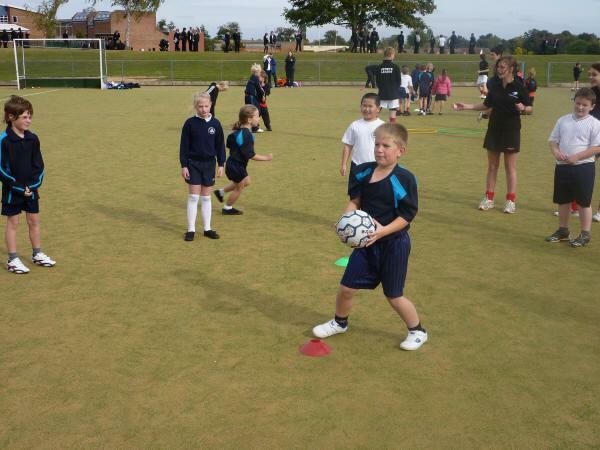 It was a fantastic opportunity for the children and they really enjoyed the experience. 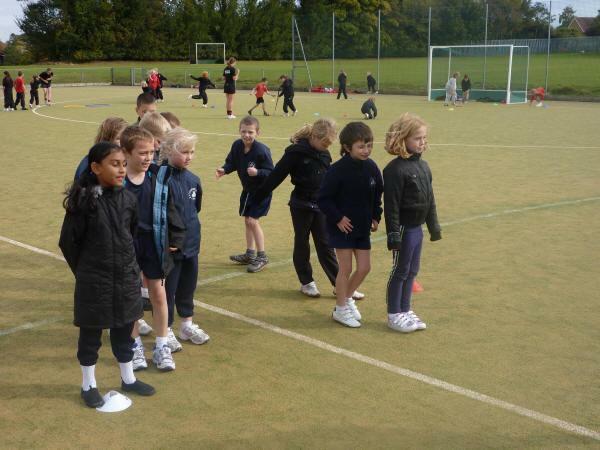 Despite it being extremely chilly, the children behaved superbly and Mrs Archer, Miss Walbanke and Mr Wallace were really proud with the way the children represented the school.